The fun, crafty ladies at Crafterminds are having a Wedding... TODAY! And I was invited to help contribute! Weddings have come SO FAR since I got married a short four years ago. 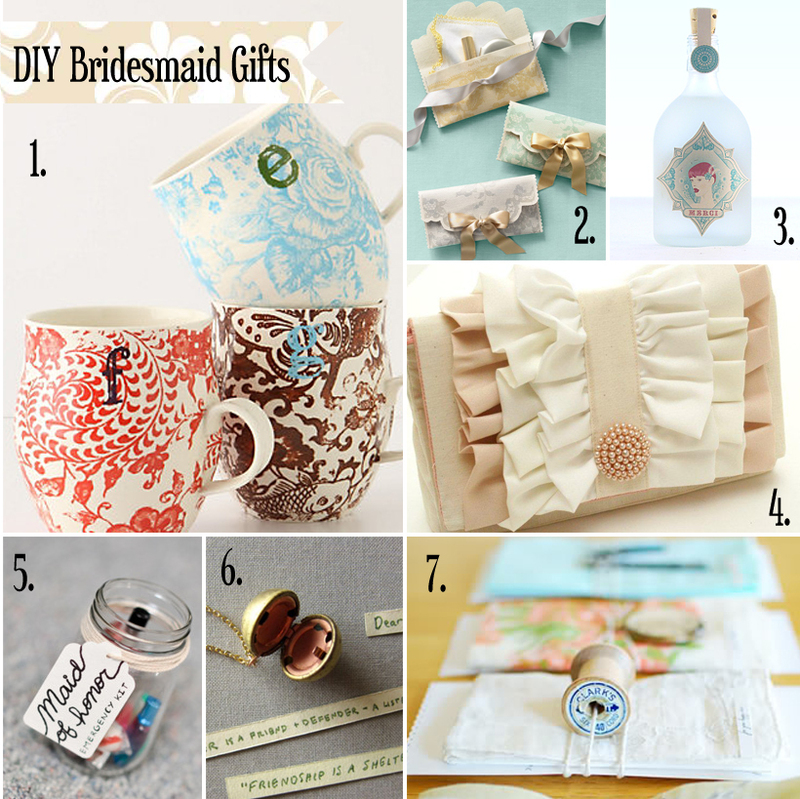 And bridesmaid gifts now-a-days?! They are out of this world. So much thought goes into the perfect gift for each bridesmaid that I thought it would be fun to do a round-up of some fun DIY and homemade gifts! 2. Lace Clutch using Heat Transfer Paper and Lace clip art! 4. Ruffle Clutch Tutorial - also has 3 other versions! 8. 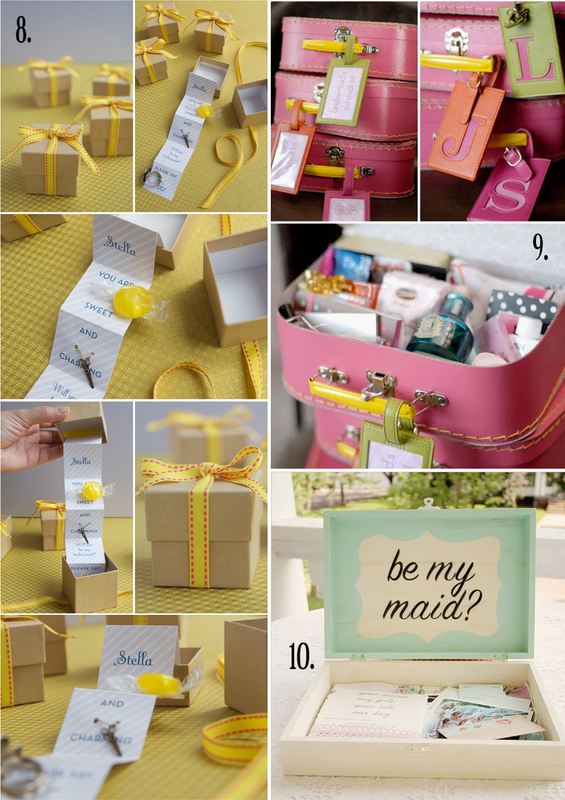 Gift Box Idea for "the ask". 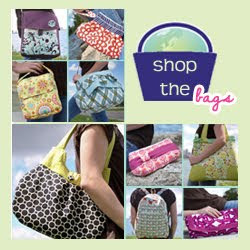 Of course, I couldn't leave out my handmade shop: Better Life Bags! 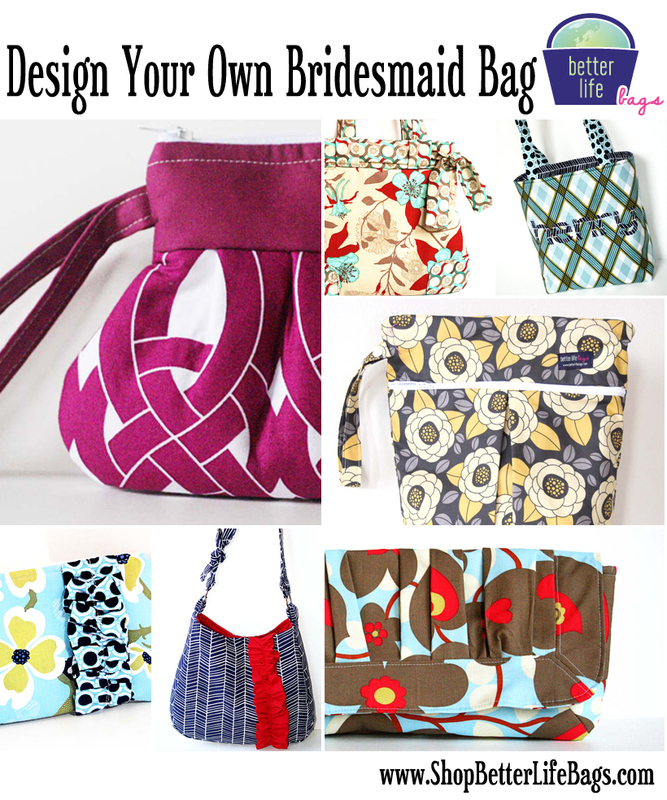 Because I specialize in customizing each bag for each individual customer, I think these bags would make the perfect gift for any bridesmaid! I just finished up a special order for a bride who wanted each of her bridesmaids to receive a bag designed just for them! Designing with BLB really creates a unique and one-of-a-kind gift - and one that gives back 10% to those in need! 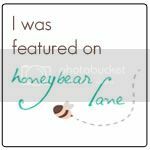 Also consider the FREE $20 gift card offer from My Publisher to create a special and individualize photo book for each of your bridesmaids. And for some wedding entertainment... How to Get a Toddler Ready for a Wedding.